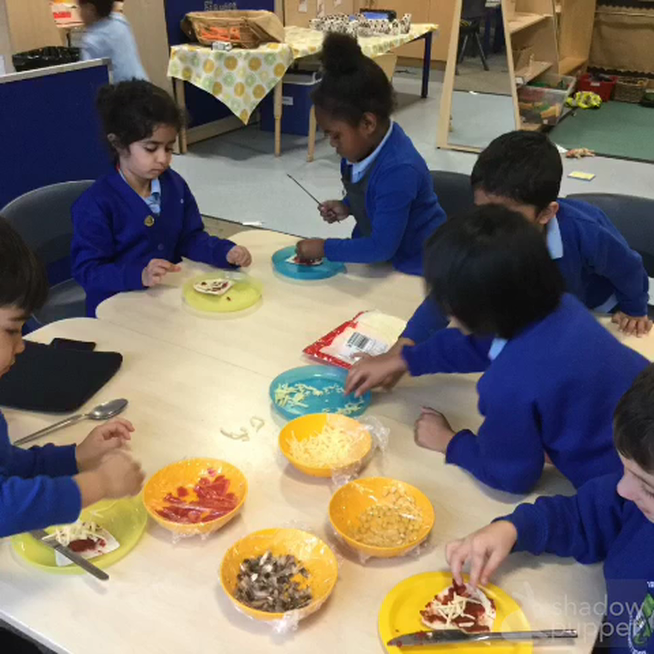 The children were very excited to make their very own pizza, sampling some of the healthy foods we have been talking about this term. 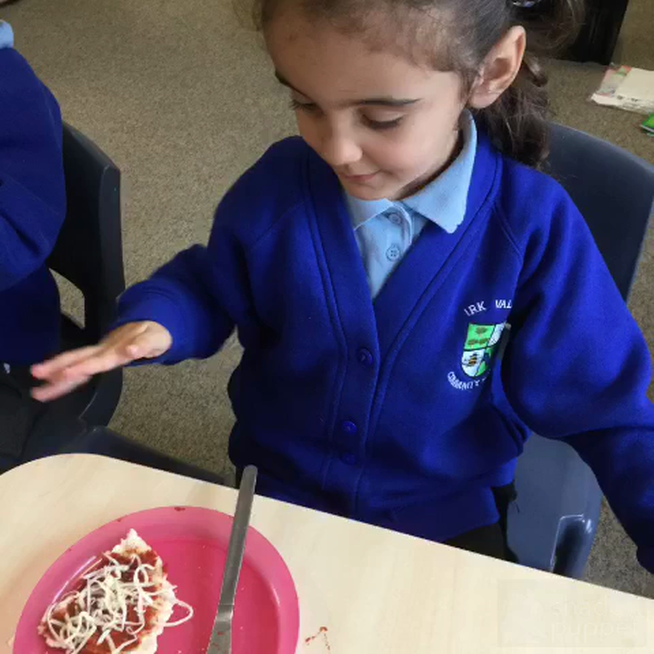 Here are some videos of the children making their pizza. 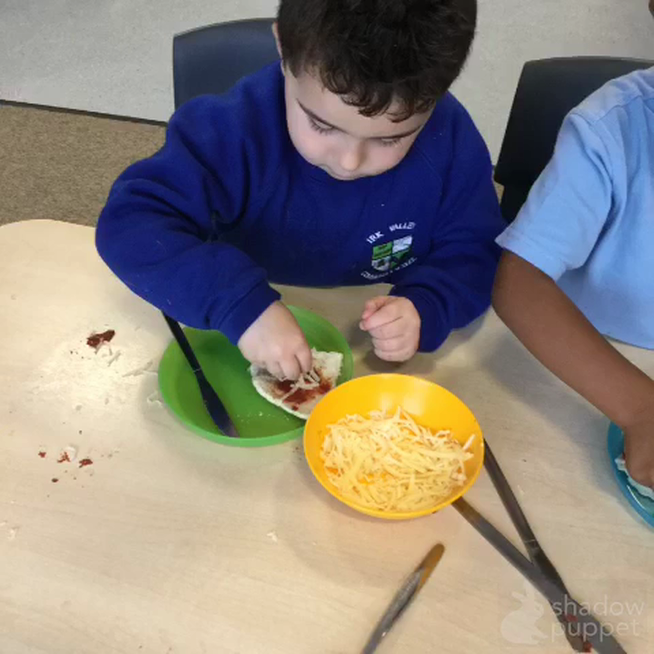 We used an iPad app to speak over the pictures to share the instructions we followed when making our pizzas.